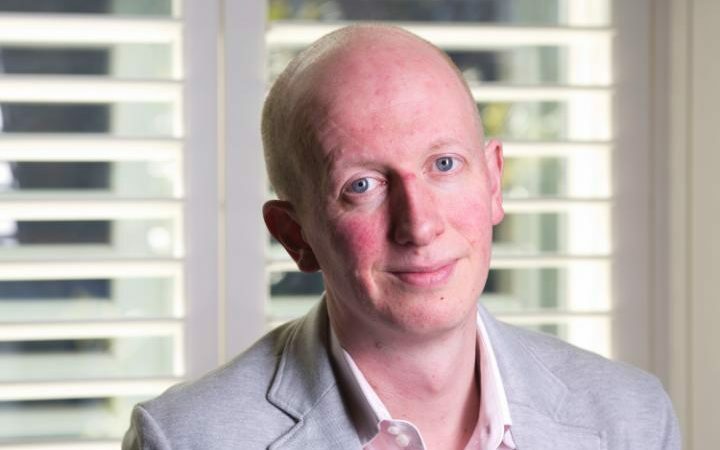 The latest news from the Paul Torday Literary Estate, and news highlights from Paul Torday's career. 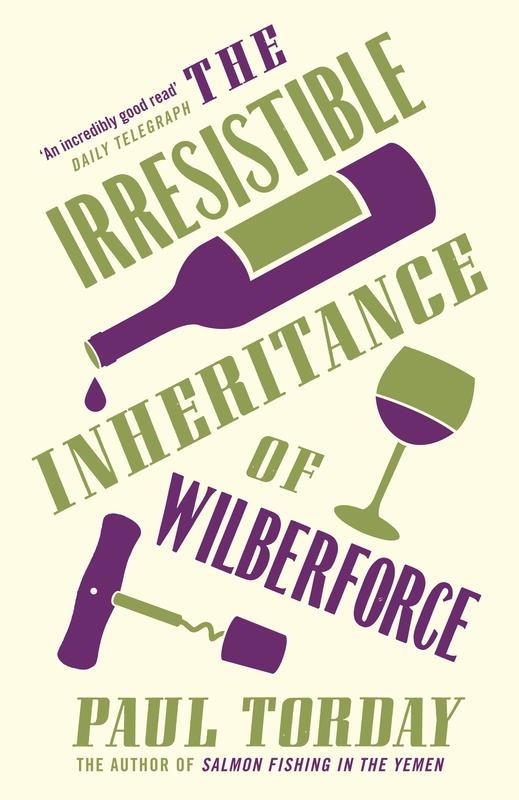 Posted 20th July 2018 by Piers Torday & filed under Paul Torday Prize. Posted 9th February 2017 by Piers Torday & filed under The Death of an Owl. 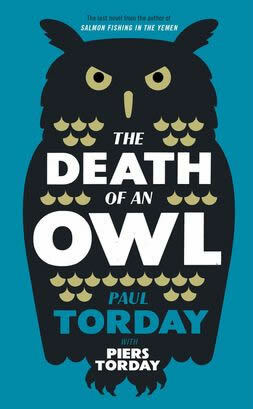 The long awaited paperback of the critically acclaimed Death of an Owl, Paul Torday’s final novel, completed by his son Piers, is out today! Posted 27th May 2016 by Piers Torday & filed under The Death of an Owl. Posted 26th May 2016 by Piers Torday & filed under Salmon Fishing in the Yemen, The Death of an Owl. 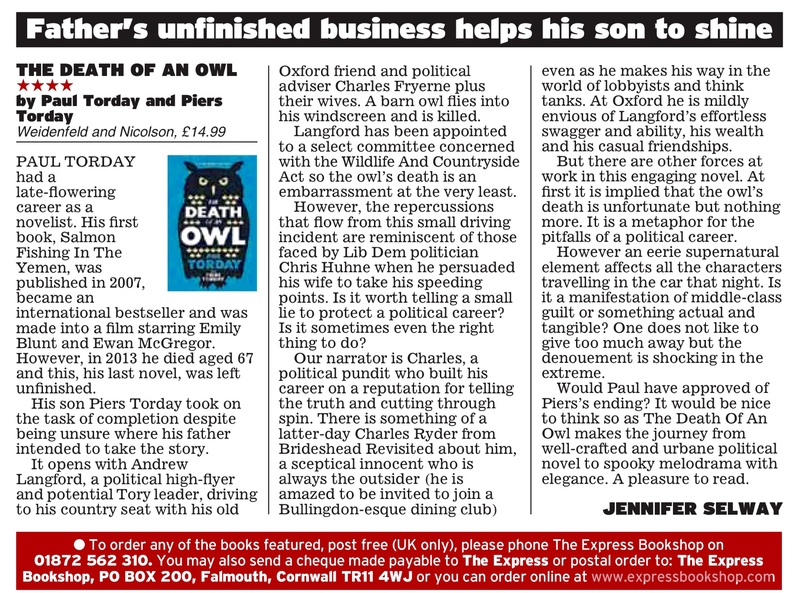 Piers Torday sheds some light on the real life political scandals which inspired and informed his final book, The Death of an Owl, in the Daily Express. 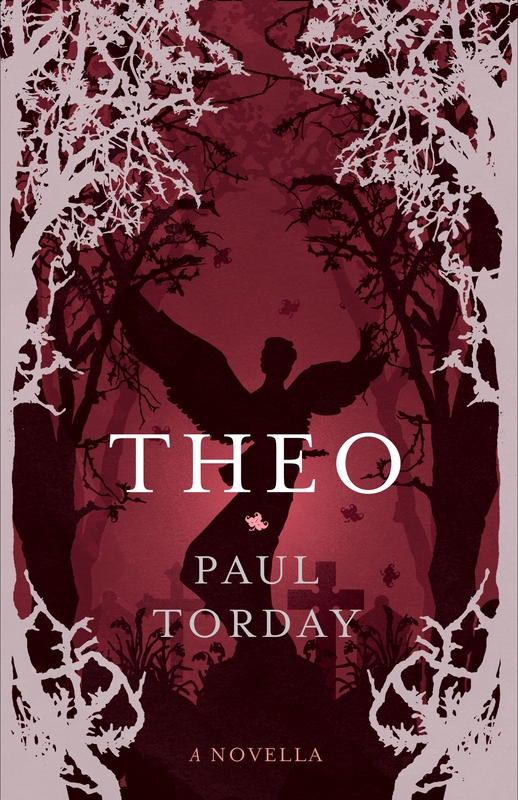 Posted 10th May 2016 by Piers Torday & filed under The Death of an Owl. 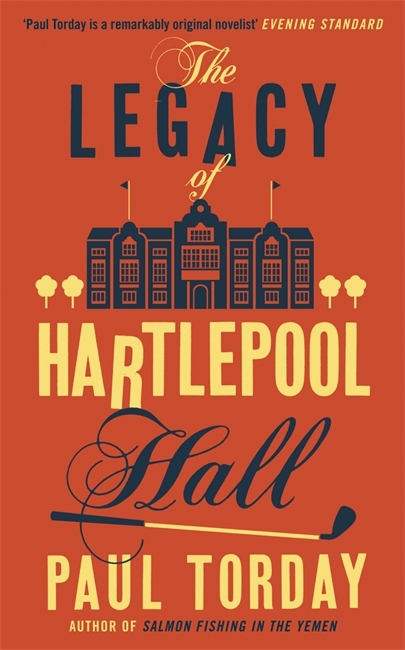 I was sad to hear the news of Paul Torday’s death, and the poignant story that his son had completed his last novel before publication. 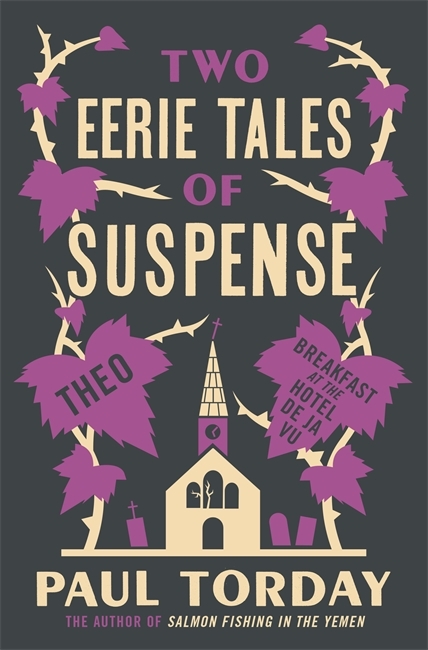 I’ve loved the other Torday books I’ve read and wanted to see his final piece. At no point in reading did I think “There, that’s where he stopped”, I got to the end and realised I’d finished without spotting a join, or noticing a change in style, tone or direction. 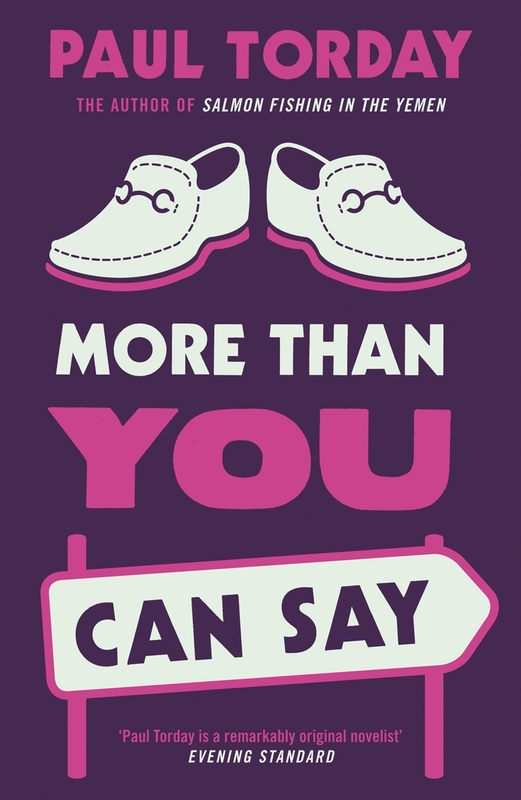 It is very well done, and a very engaging story. Quite a way to finish. 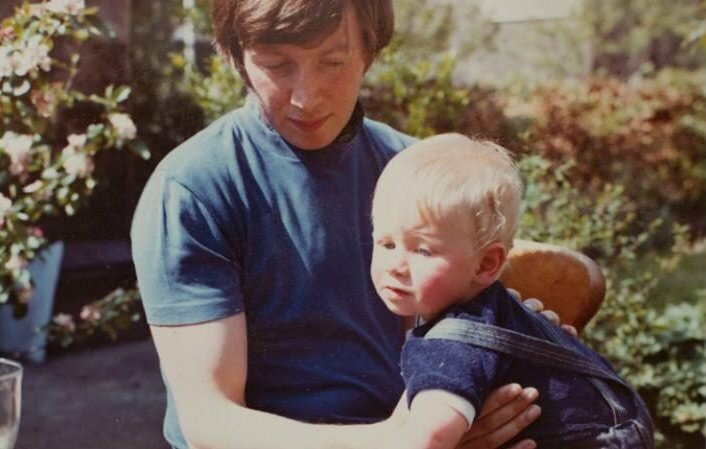 Posted 7th May 2016 by Piers Torday & filed under The Death of an Owl. 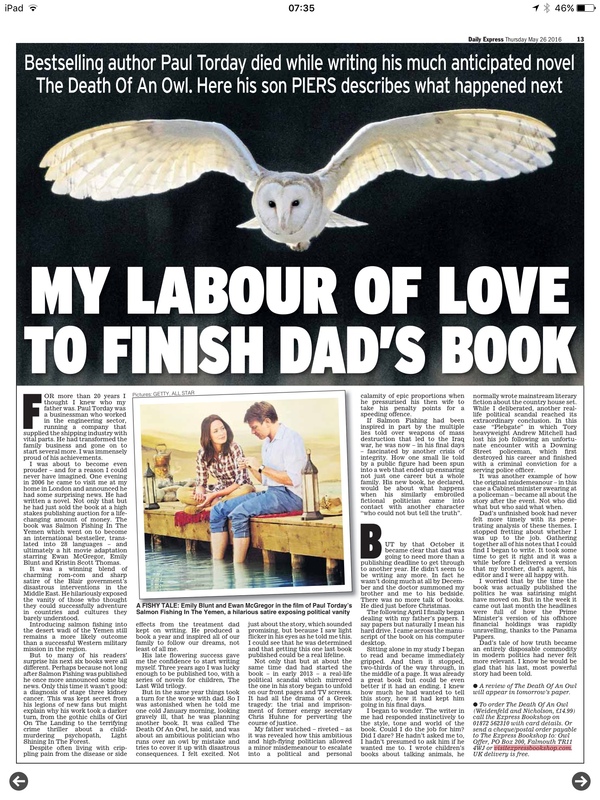 When Paul Torday died before completing work on The Death of an Owl, his son, children’s author Piers Torday, faced a dilemma: dare he do it for him? Posted 14th April 2016 by Piers Torday & filed under The Death of an Owl. 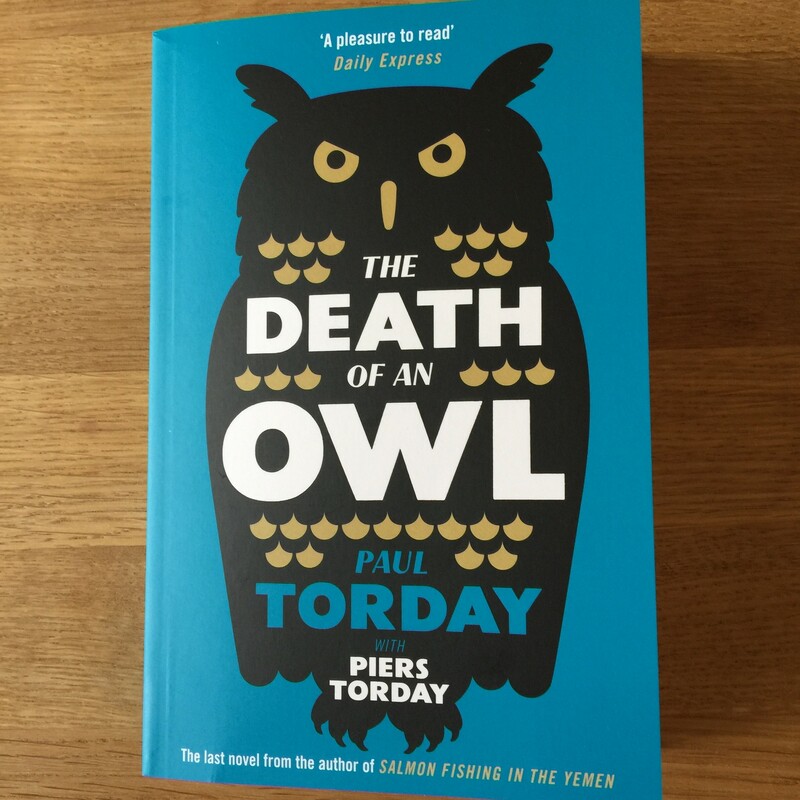 Today W&N published Paul Torday’s final book, The Death of an Owl, completed after Paul’s death by his son Piers Torday, an award winning children’s writer in his own right. 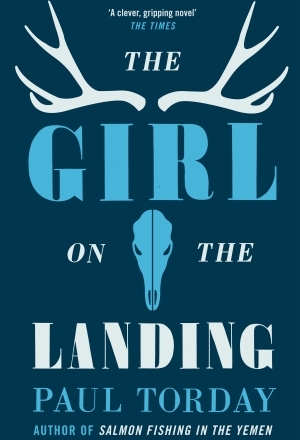 Tipped by Vogue as a “must read” of 2016, the novel tells the story of an ambitious politician, Andrew Landford, who runs over a protected owl by mistake, and the consequences that unfold when he tries to cover it up. 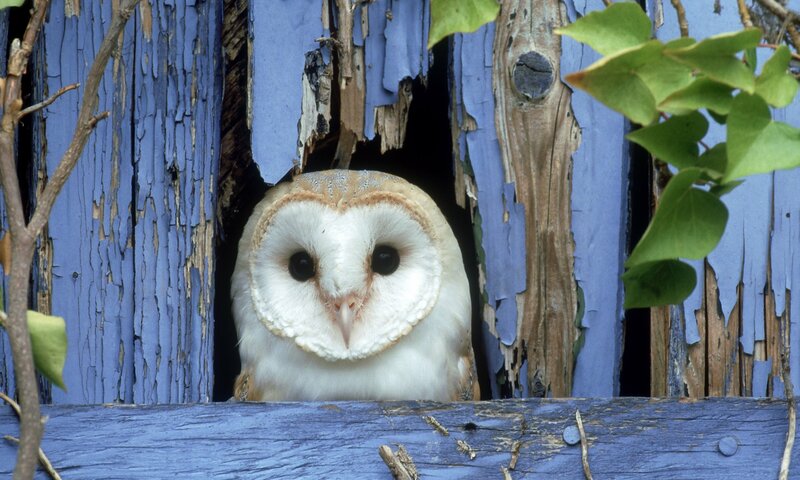 Posted 7th April 2016 by Piers Torday & filed under The Death of an Owl. 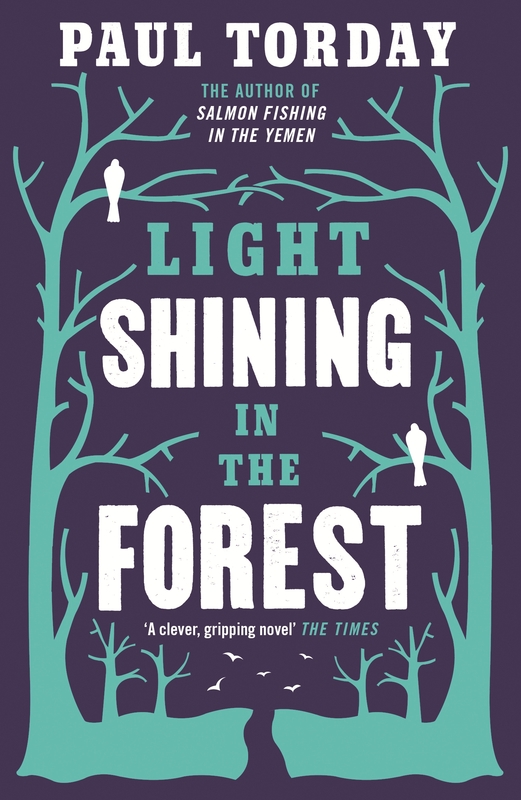 Chris Bryant has reviewed The Death of an Owl for the Guardian, calling it a ‘delightful Gothic fantasy’. 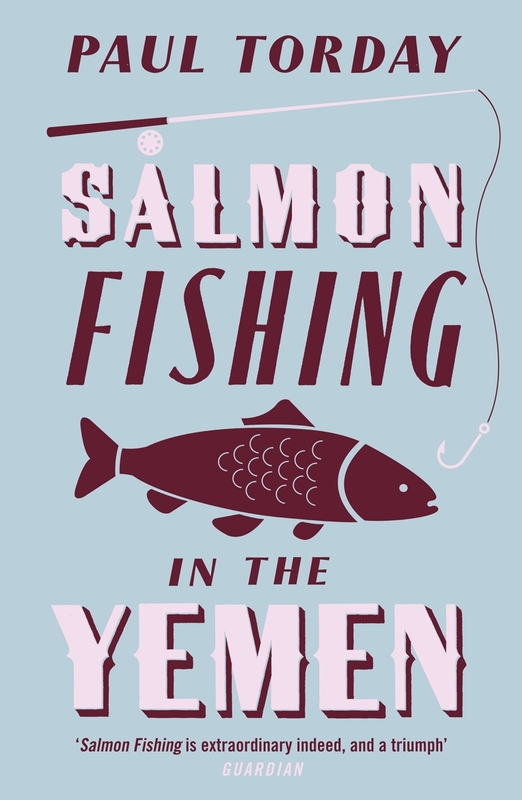 Posted 6th April 2016 by Piers Torday & filed under Salmon Fishing in the Yemen, The Death of an Owl. 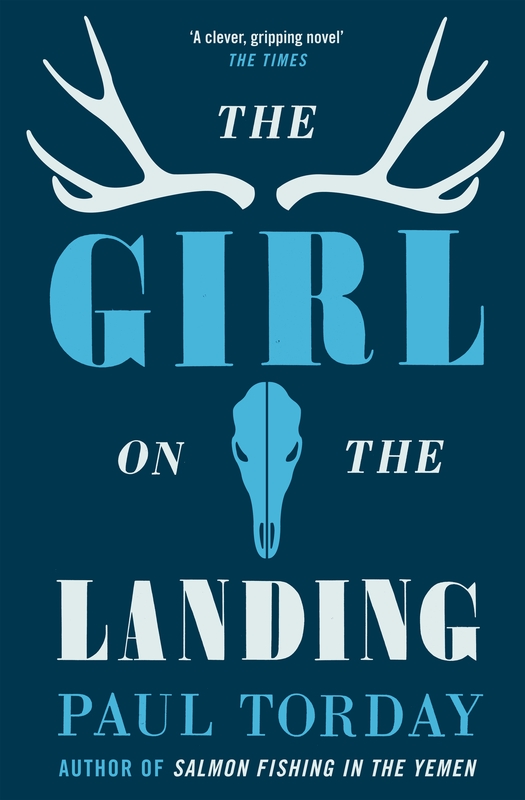 Next week a rather strange literary event will occur. 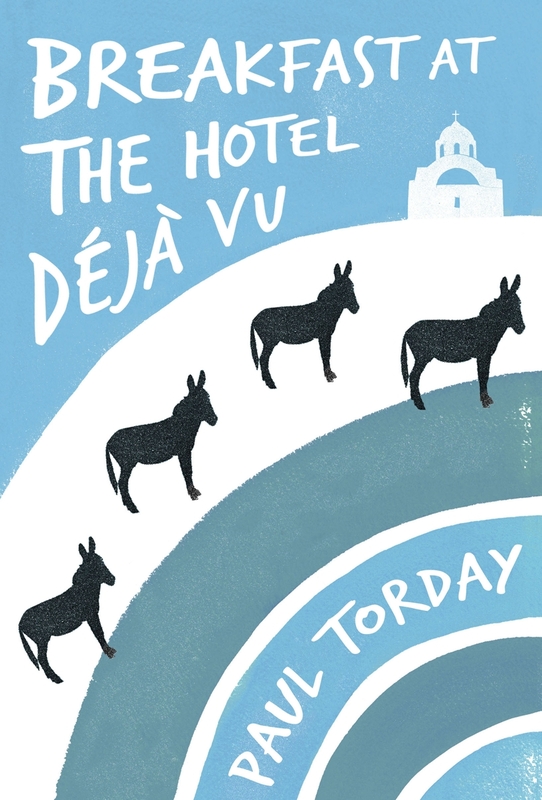 A new Paul Torday novel will be published. 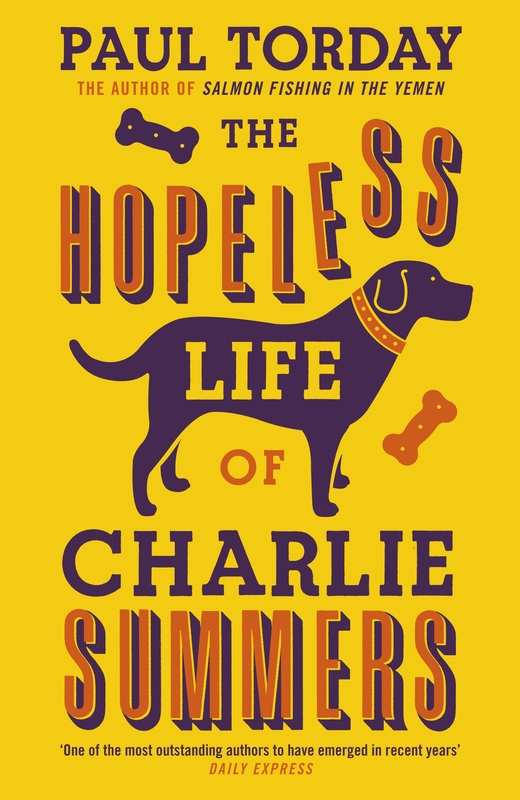 To his fans, this would seem improbable because the author died in December 2013, after becoming one of the more unlikely publishing sensations of the last decade. Death of an Ow is a Vogue must read 2016! 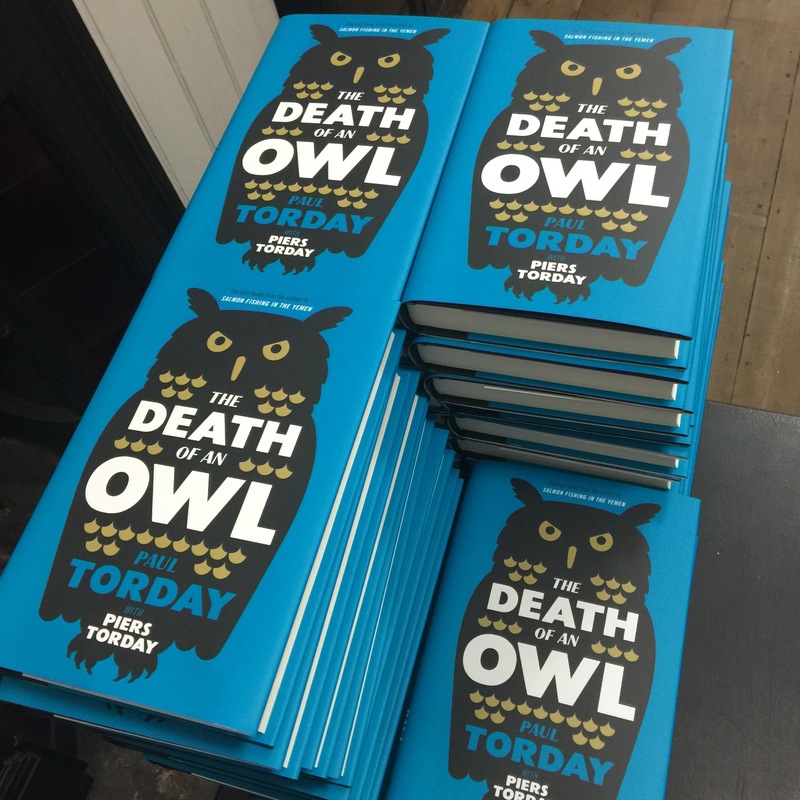 Posted 1st February 2016 by Piers Torday & filed under The Death of an Owl. 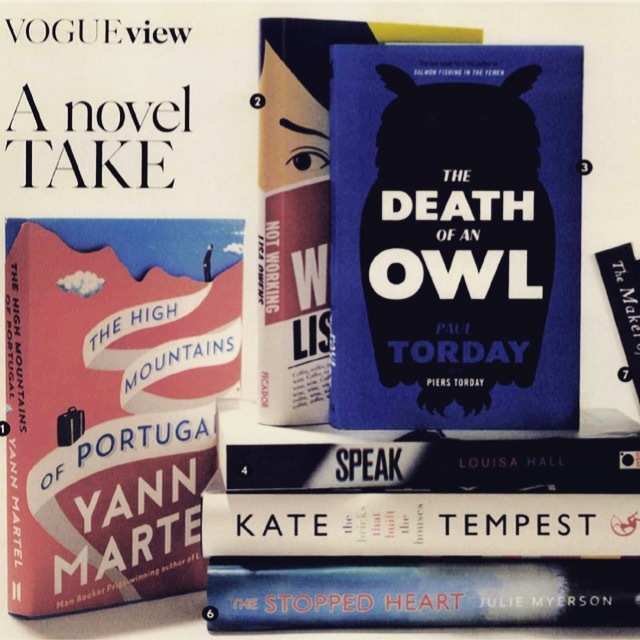 Vogue has tipped The Death of an Owl as one of their recommended spring reads!